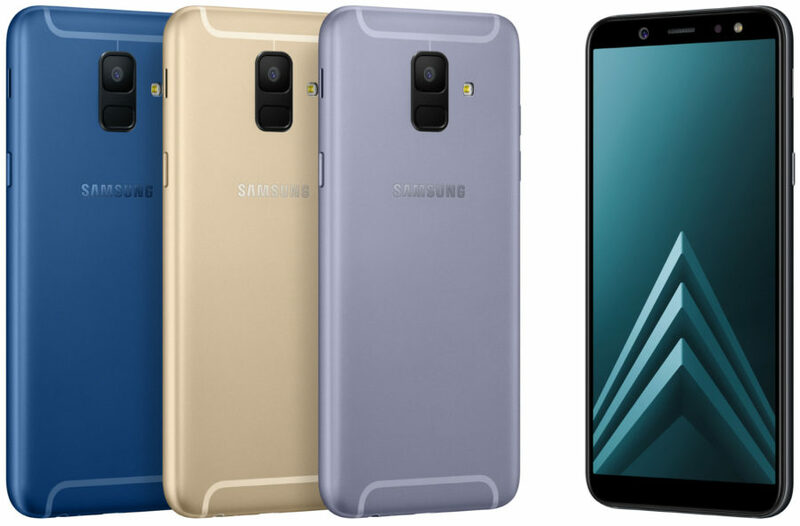 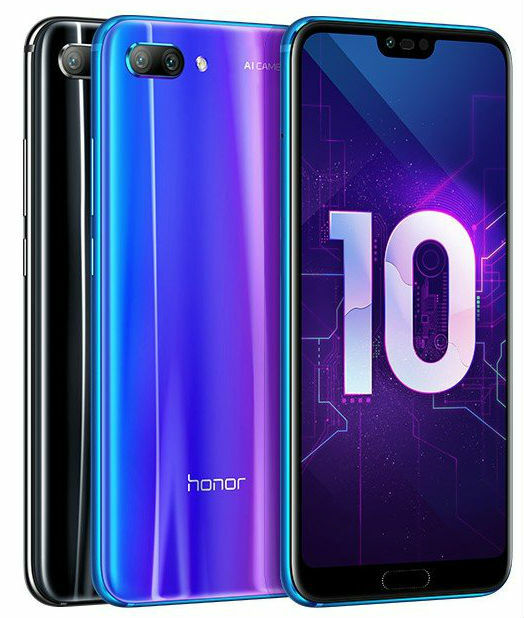 The Company "M. Video" and "Eldorado" declared start of pre-orders for the smartphone Honor 10 simultaneously with the world announcement in London. 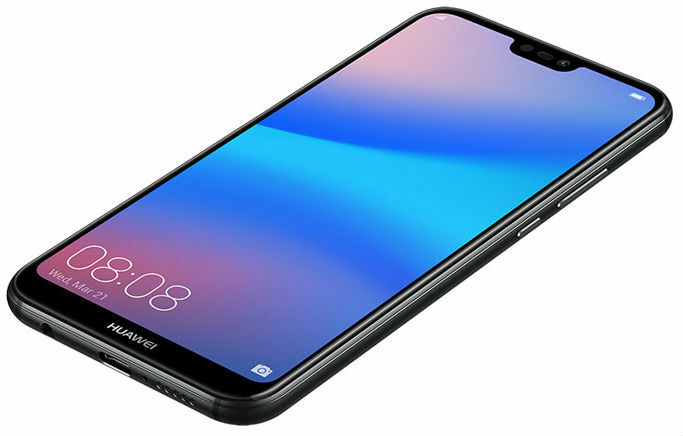 In these two networks in the period from 15 to 21 may, when making pre-order the new flagship of Honor 10 buyers will receive a special gift: in "M. Video" – over-ear wireless headphones JBL E45BT, and "Eldorado" – to choose the same model from JBL or Honor headset Monster N-Tune 200 (AM17). 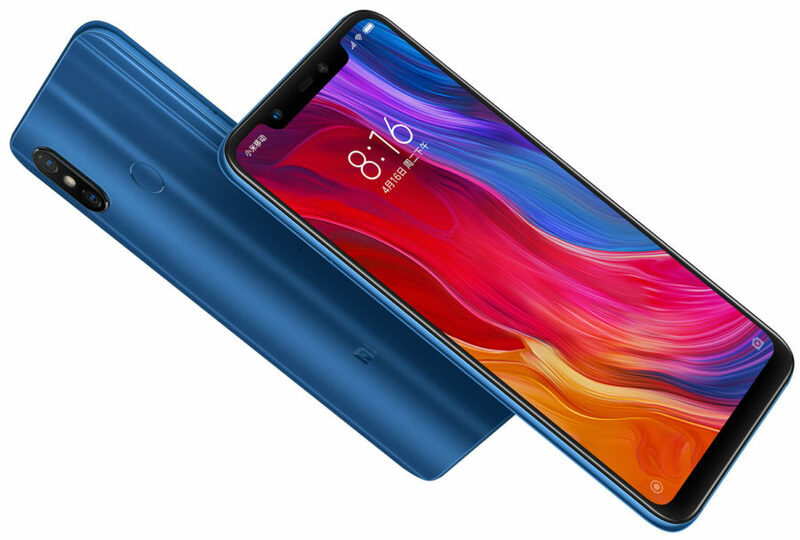 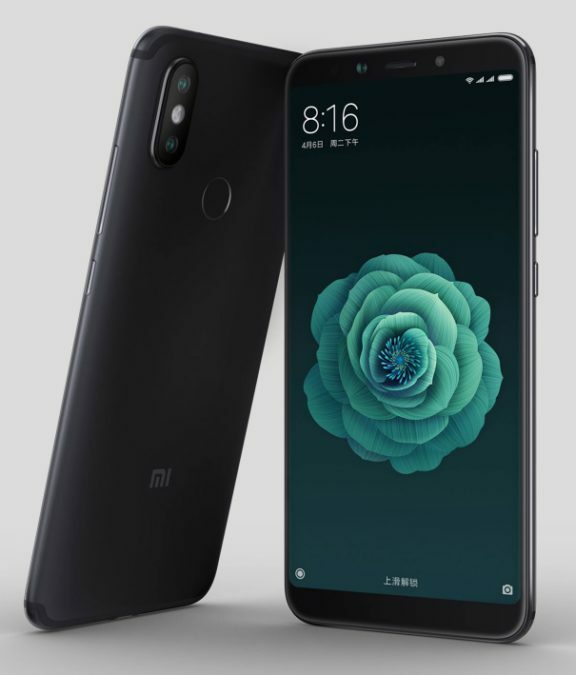 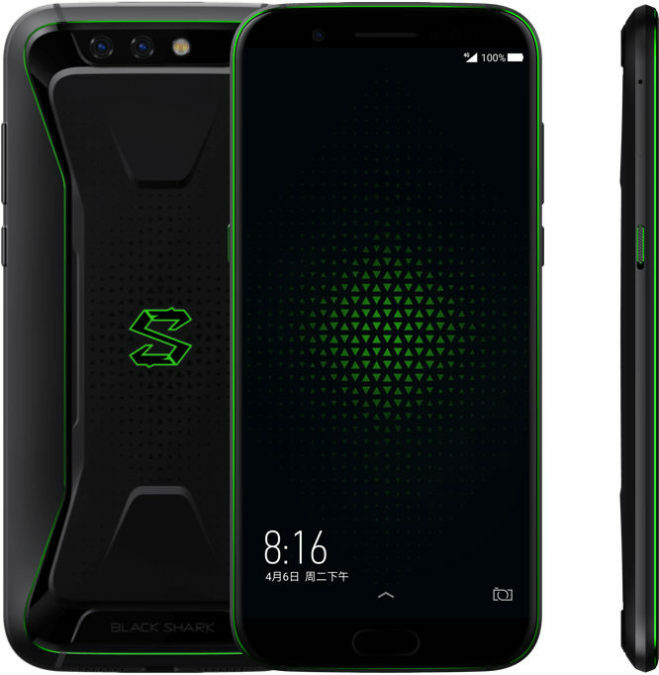 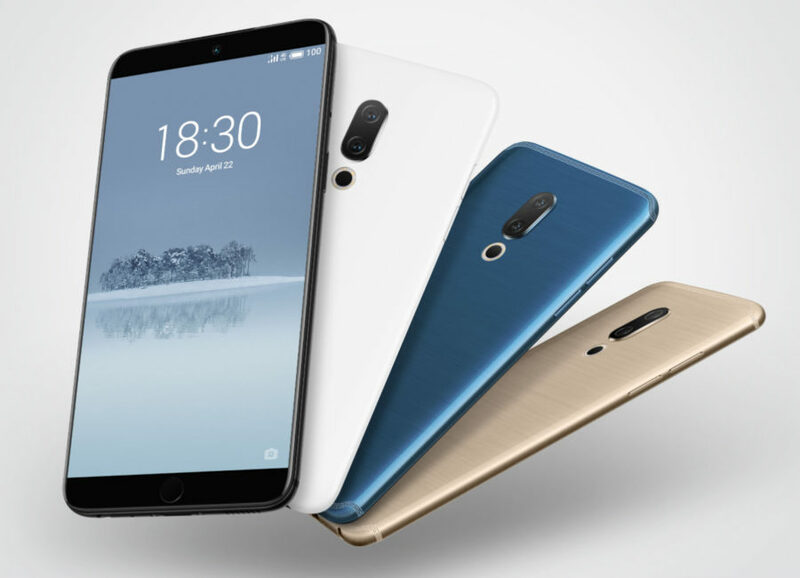 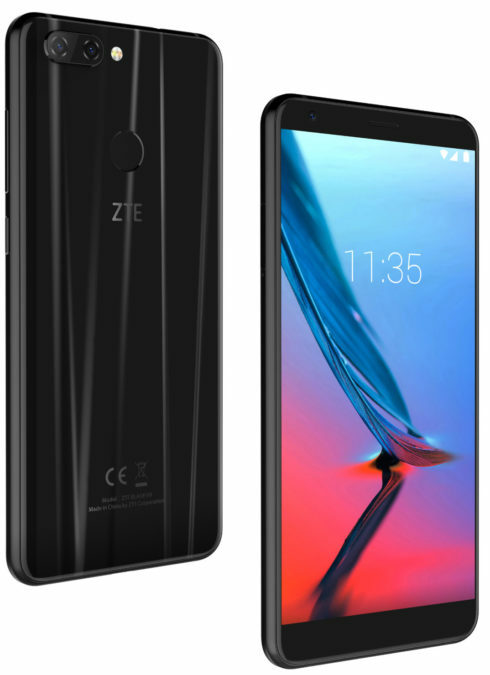 The Chinese company Xiaomi officially unveiled its flagship mid – range smartphone Xiaomi Mi 6x feature of 5.99-inch Full HD+ display with an aspect ratio of 18:9, dual main camera, lots of RAM and internal memory, and a Qualcomm Snapdragon processor 660.